Featured this week is our Thanksgiving Holiday Deals. Literally hundreds of your favorite car audio and video products are on sale. 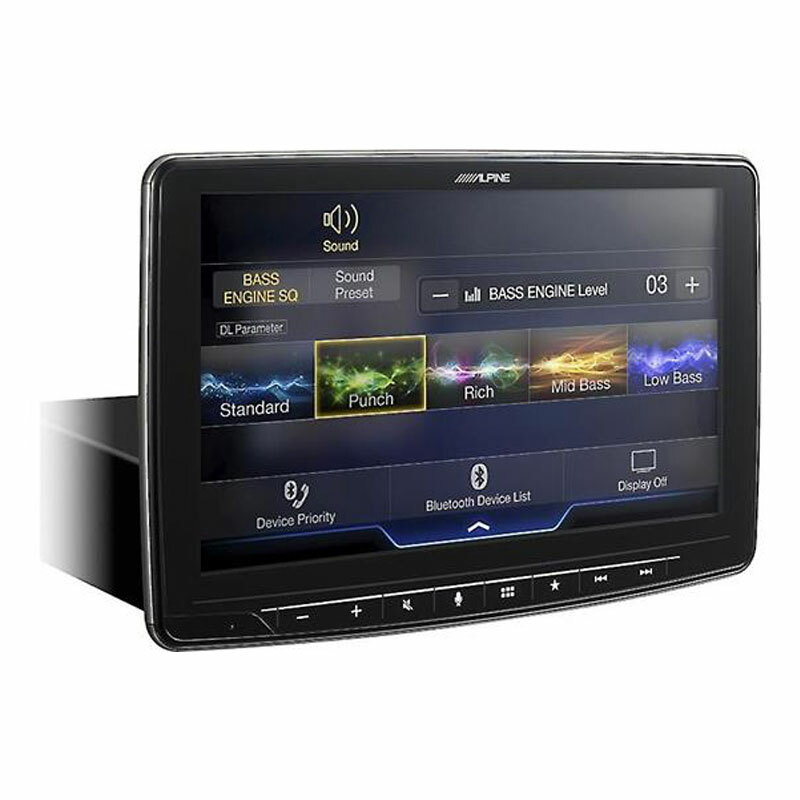 HEAD UNITS: For starters, the Alpine CDE-170 has been reduced to only $89.95. This is great for newbie audiophiles who want a starter upgrade on stereos. Another receiver worth a mention is the Power Acoustik PD-721B that features a motorized screen coming out of a single DIN stereo that works with Android and IOS smartphones. 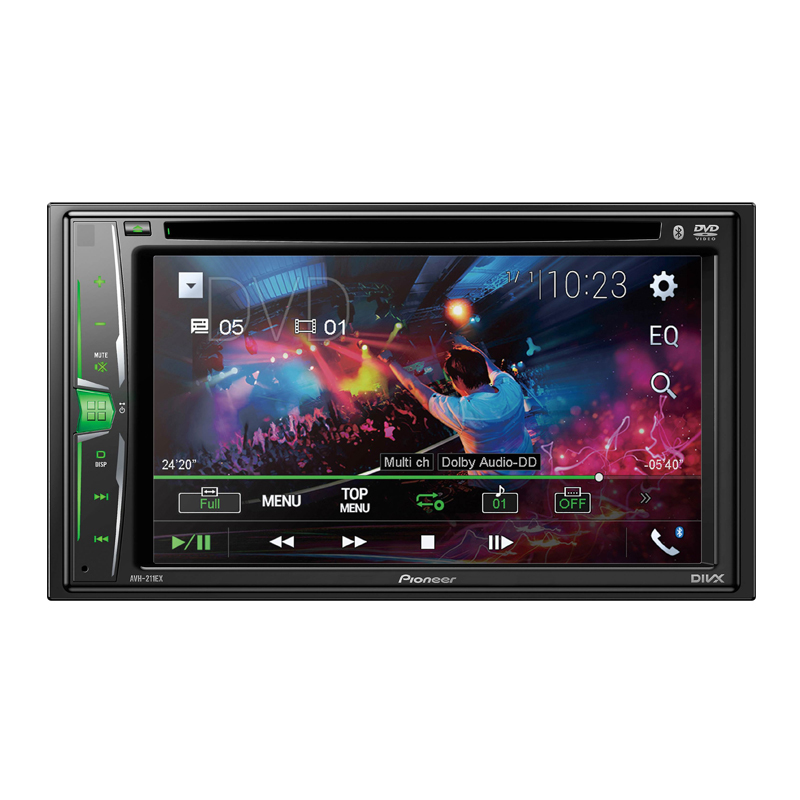 One of our best sellers are the AVH-211EX and AVH-501EX from Pioneer. 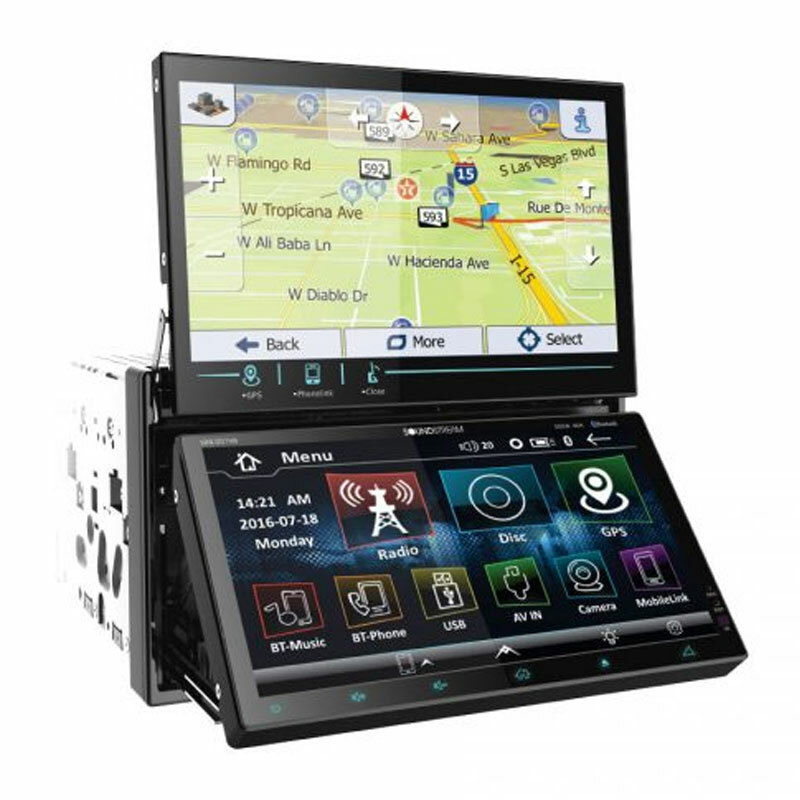 Equipped with 6.2” touchscreen technology, these 2 latest models from Pioneer is worth your every penny. Let’s not leave the high end audiophiles behind. We also have the Alpine iLX-207 and famous iLX-F309, that has the 7” and 9” touchscreen respectively. 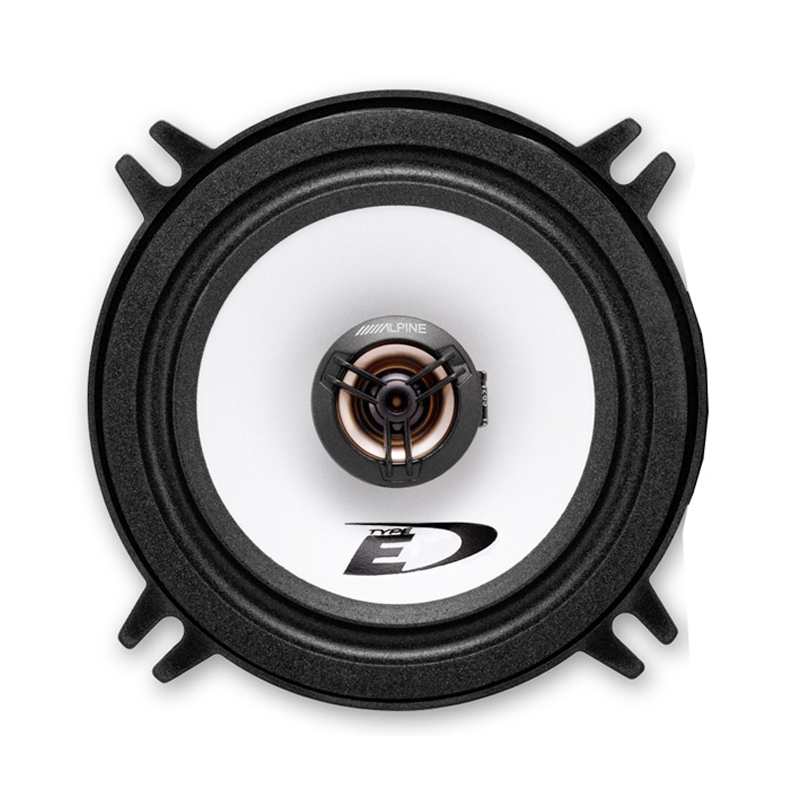 Other brands are also highlighted such as Boss Audio, Soundstream, Dual, Sony, Pyle and many more. The bottom line is, we have the stereo that fits your personality, budget and needs. AMPLIFIERS: We have the best of the best in terms of amplifiers. If you are on a budget, we have brands like Boss Audio, Pyle, Lanzar, Crunch and Hifonics. One of our best seller in this category is the Lanzar VCT2210. 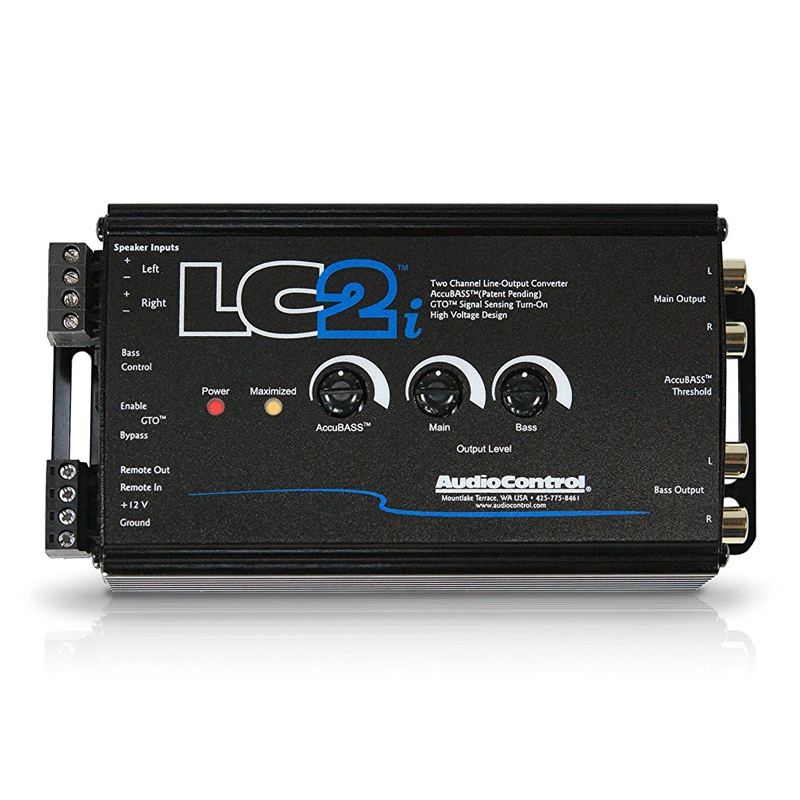 A 2 channel amp that features 2000 watts of max power, perfect for the starting car audio gearhead. 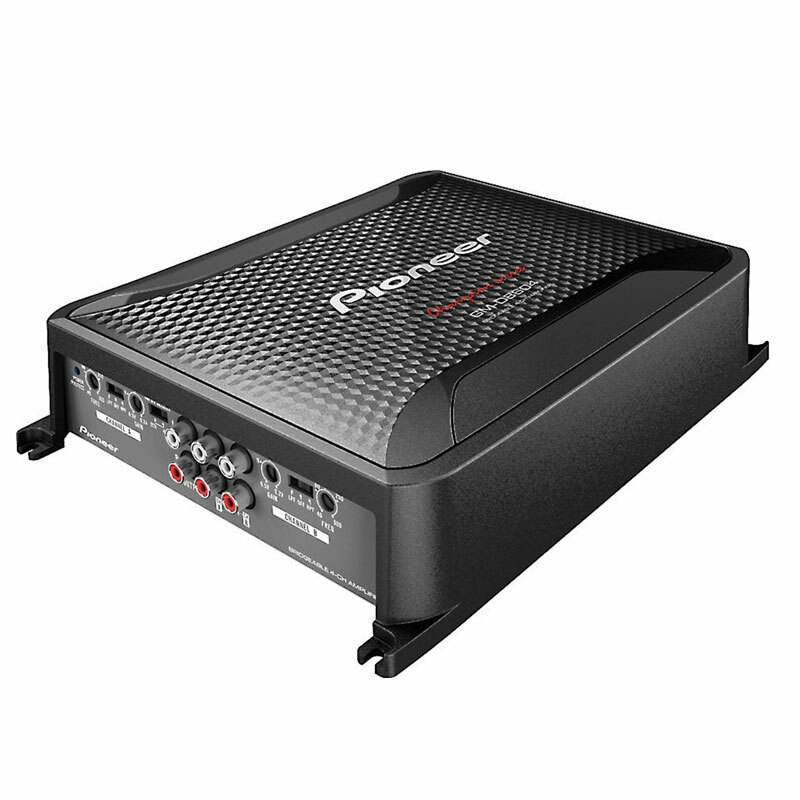 For small marine applications, the Pyle PLMRMP3A is perfect for your needs as this sports 1200 watts of power with 4 channels already. 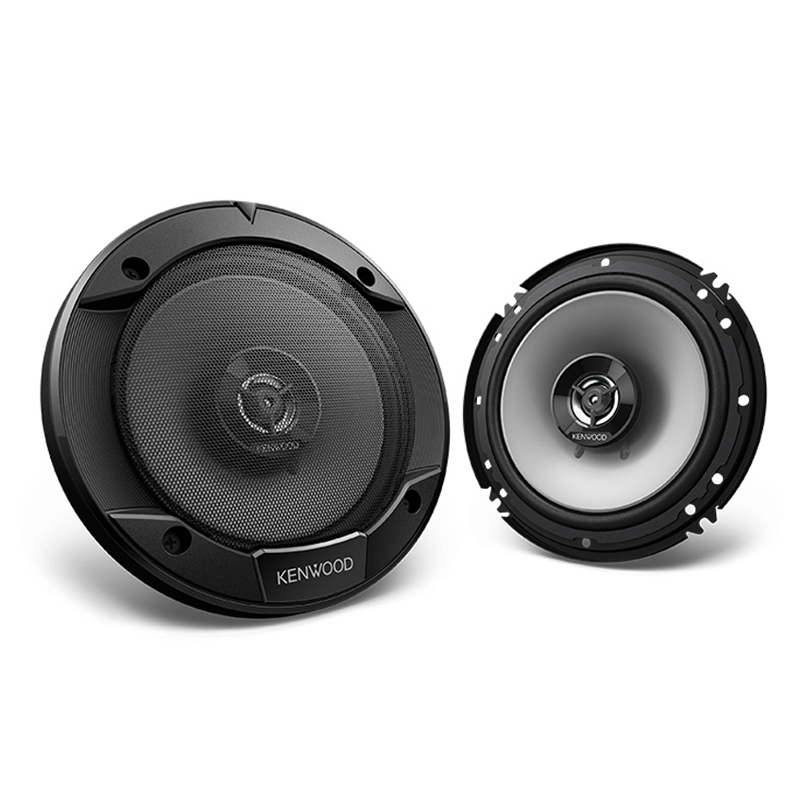 For the more intermediate geeks, we also offer Rockford Fosgate R500X1D and JL Audio JX500/1D that can provide 500 watts of power for your subwoofer. 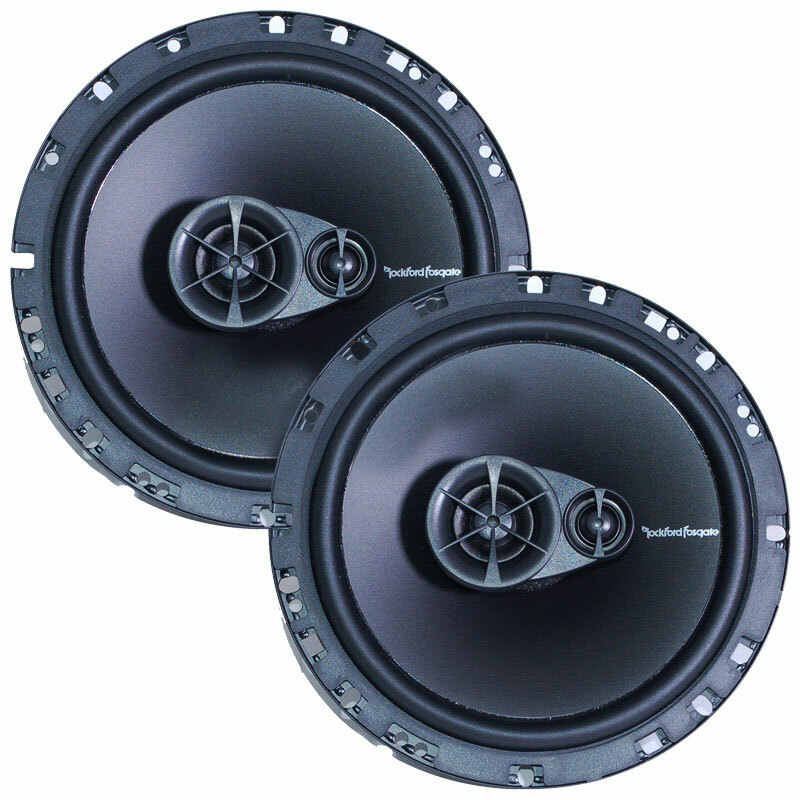 The Soundstream PN4.520D is also worth considering for more complex and advance setups. The Picasso series amps are compact but can punch clean and clear power to any speaker and subwoofer setup. And then there are the advance and high end car audio fanatics. We have the latest and greatest on Jl Audio such as the 1200/1v3, VX1000/5i or the HD1200/1. We even carry the newest lines of Soundigital amps. These are compact but very efficient and powerful like the 8000.1D EVO. Other major brands include Rockford Fosgate, the highly anticipated Alpine PSS-22WRA (pre-order), Lanzar Optidrives, JBL, Infinity, Massive Audio, Pioneer and more. SPEAKERS: Speakers are the lifeblood of any car geek. We have tons of discounted items from your favorite brands. 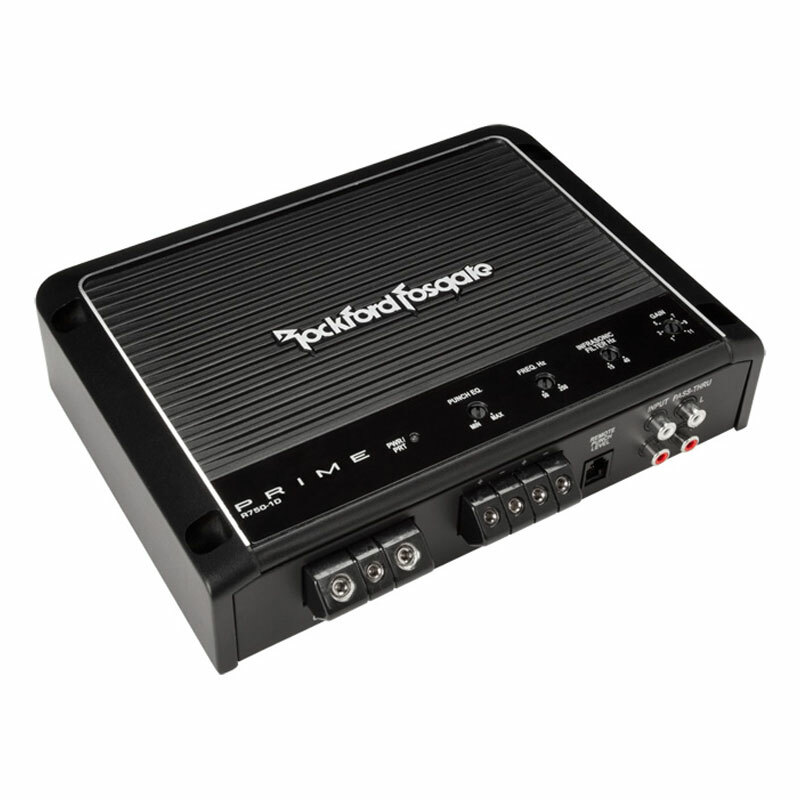 We have grilles from Alpine and Rockford Fosgate at low prices. Tweeters from the affordable ones to the more expensive ones. JL Audio speakers at unbeatable prices and not to mention Pioneer, Kenwood, Cadence, Massive, JBL, Infinity, Boss Audio, JVC and a lot more. 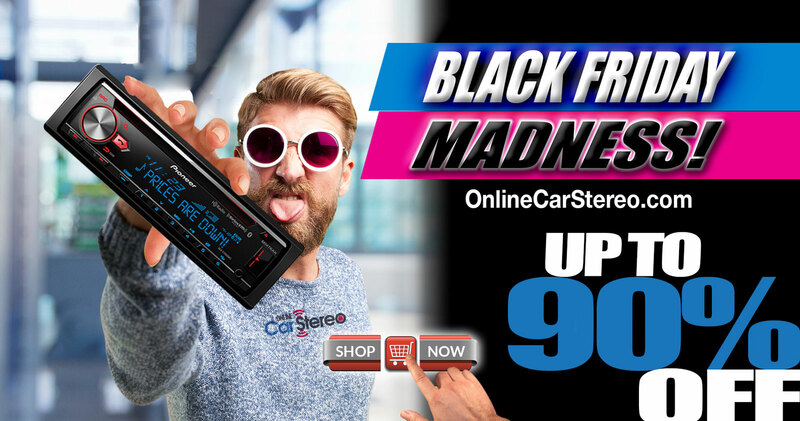 Bottom line, we at Onlinecarstereo will have almost anything what you need for car or marine audio and videos products. Even installation accessories are available at your heart’s desire. So come on and visit us at WWW.ONLINECARSTEREO.COM and find what you need at the most discounted rates ever this year. If you are in the SOCAL area, visit our shops at PCH Custom Audio in Long Beach or in Wilmington. Our guys will be glad to assist and provide you with the best prices and services. This is our way of thanking you, our supporters, this holiday season. Happy Thanksgiving and rock on!! !